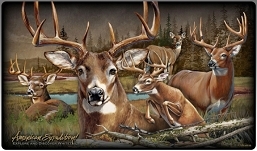 Within every American there is an innate appreciation for and sense of pride in America's wildlife. 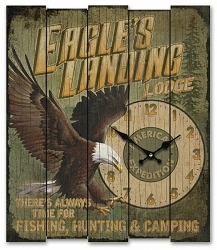 American Expedition shares this appreciation and sense of pride by celebrating the beauty and magnificence of America's wildlife through illustrations, inspirational sayings, and interesting information artfully composed on meaningful gifts and decor items. 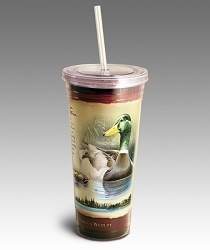 Celebrating the Magnificance of America's Wildlife. 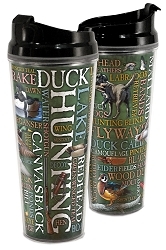 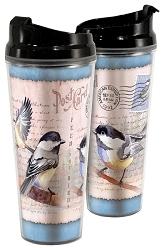 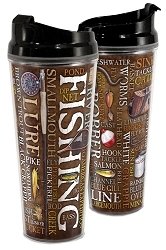 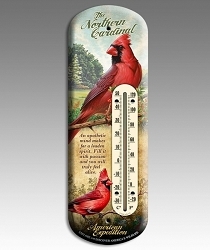 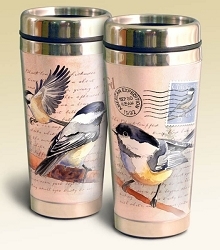 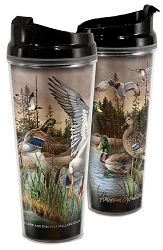 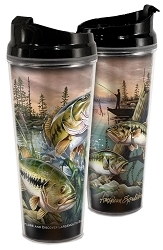 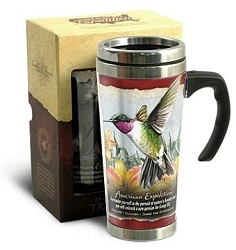 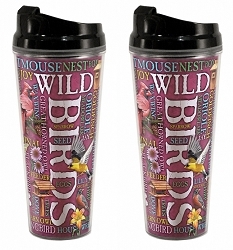 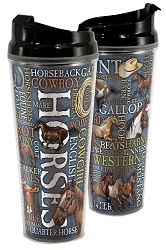 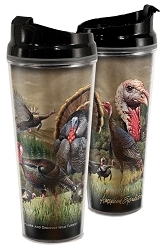 American Expedition offers over 25 functional gift items decorated with over 30 wildlife themes. 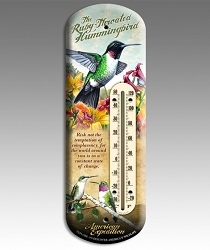 Their talented in-house designers and illustrators create each product layout using original illustrations and high impact graphics. 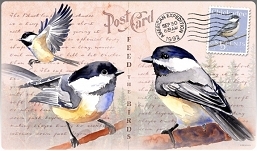 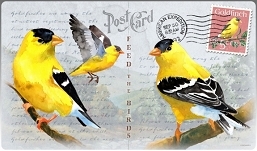 Because of their commitment to only offer gifts and décor items that celebrate America's wildlife they have become a leader in the wildlife gift category.